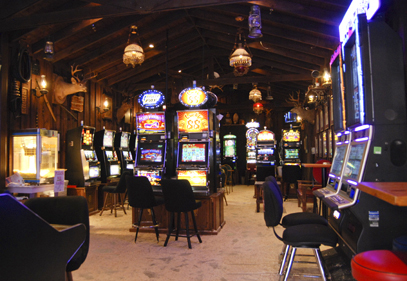 In Deadwood, you can be a player—24/7. 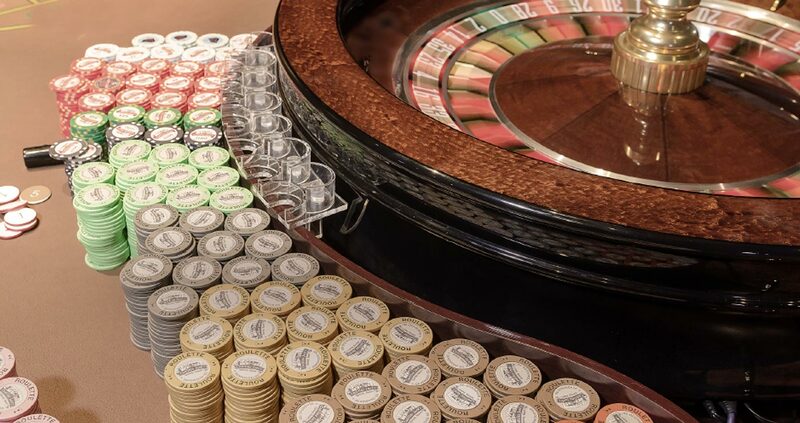 Play the latest slots, live table games, roulette, craps and keno at a variety of casinos and resort hotels located on Historic Main Street and just off the cobblestone strip. Find $1,000 bet limits, limitless fun and a laid back, friendly atmosphere that's perfect for high stakes gamers or first timer players. 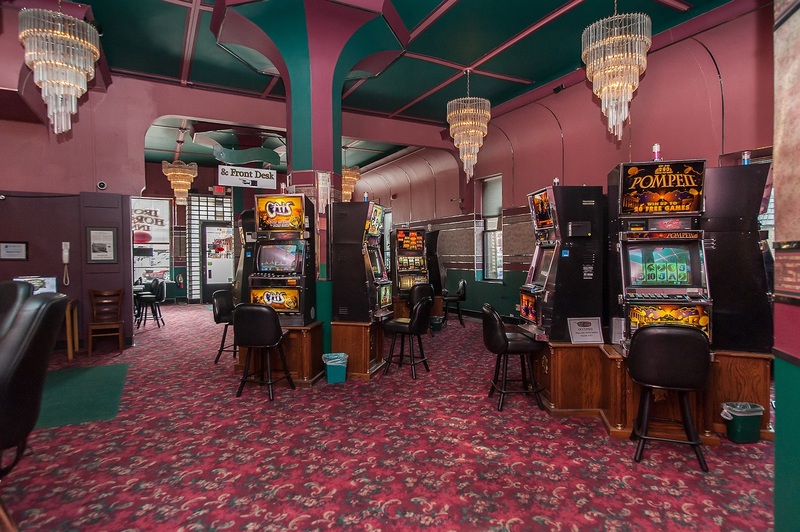 Not all casinos in Deadwood offer the same games so have fun playing them all. 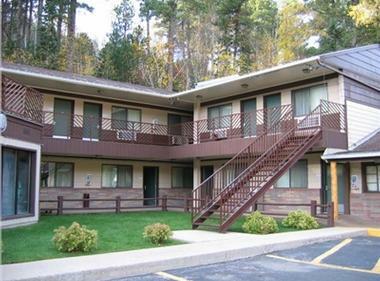 From daily re-enactments and sawdust on the floor to live music and karaoke, every Deadwood property has its own personality. 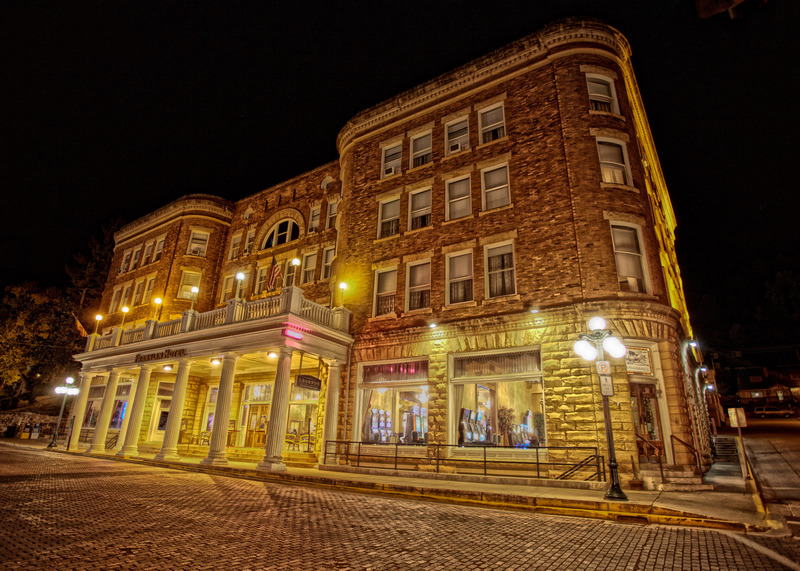 You’ll find historic buildings that still feature grand staircases, crystal chandeliers and Old West charm. You’ll also discover casinos and resorts featuring day spas, concert venues, shopping, full-service restaurants, coffee shops and bars. Take your pick; they’re all a good time. 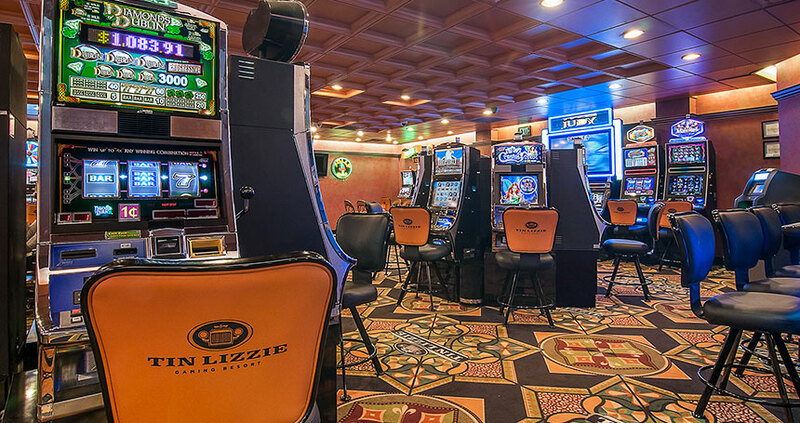 Come relax and join us in the casino! 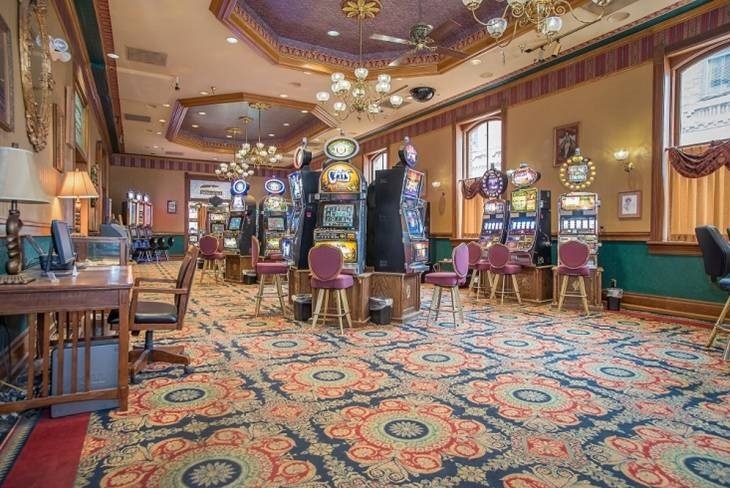 Enjoy a bottle of beer or glass of wine while trying your luck at one of Slotour generous slot machines! Famous for 80+ liberally percentaged Penny Slots. Players enjoy free parking, beverages, and snacks.